Hard to believe another bee season is behind us. I know it has been an exciting year for everyone, especially those who got their first bees. Hopefully everyone has all their hives prepared for winter and the bees have ample stores for the winter ahead. At this point it is best to keep your disturbances to a minimum. Later on in the winter, a check on stores and addition of candy is all we can do. Now is the time to sit back, review your 2016 season and plan for 2017. Please note: This is the last meeting for 2016. There will be no meetings in November & December. The holidays are busy times for everyone, please enjoy the time with family and friends. It's time to showcase your 2016 honey rewards. 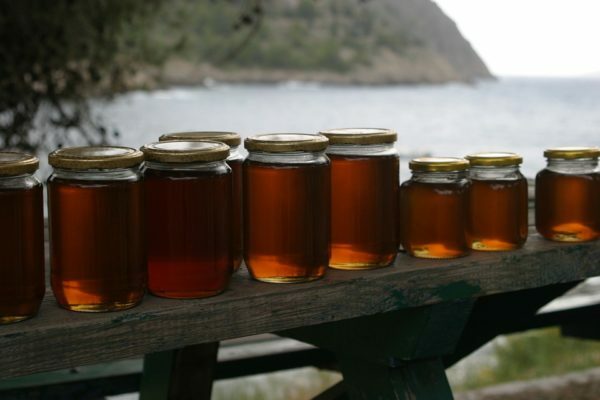 We'd love to have our members bring in some honey that they harvested this season to be judged in our Annual Honey Challenge. One member will be awarded "Best Honey of 2016". As in previous years all folks present at the meeting will get to sample all the entries and place a vote for their favorite. We will tally up the votes and declare the winner. Please bring a sample of your honey in an unmarked jar. We will provide popsicle sticks for sampling. We are also fortunate to have Tom Sotiridy, who recently returned from the 2016 BIBBA conference in Isle of Man, give us a recap of the recent bee improvement efforts in England. As always, we will close the meeting with open discussion. So bring your stories and questions to share. The bee improvement team is organizing a conference call on November 16, 2016 with Grant Gillard, author of "Beekeeping with Twenty-five Hives" &"Sustainable Beekeeping: Surviving in an Age of CCD". Grant is an ordained Presbyterian Pastor in Jackson, Missouri. His true passion is beekeeping and has served as President of the Missouri State Beekeepers Association. Along with his many speaking engagements, both locally and nationally, he has authored several books on beekeeping, with special emphasis on beginning beekeeping and the shift from the hobby level to the income-producing level. He maintains around 200 beehives in southeast Missouri and markets his naturally-produced honey through the local farmer's markets and heath food stores. He also raises his own queen honey bees from locally-adapted, survivor stock. Please pass on the dates to anyone that may be interested. The seminar has been revised to focus more on bee improvement and sustainability in our region. The discussion will be targeted on what is best for our climate and less on the more generic beekeeping methodologies that are not the most beneficial for our area. We will also be discussing a beginner program for 2017. The program will give students hands-on mentoring in an education bee yard prior to getting bees. 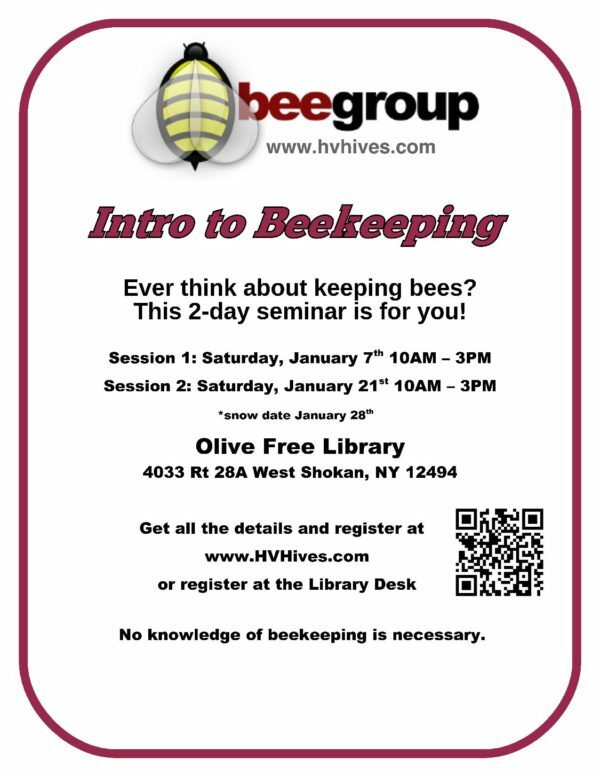 Through these hands-on sessions, the student will become more comfortable around the bees and be better equipped to identify the interactions in the hive. Once a student demonstrates the knowledge necessary to care for a hive, they will make their own nuc to take home and start their own apiary. If you ask most people around the world their true desires, their answers will be the same: health, happiness, and to ride around in a chariot pulled by thousands of bees. Thankfully, scientists have brought us closer to that last desire this week — they've successfully taught a group of the tiny insects to pull on string in exchange for a reward. Even better, they don't need to train the bees individually, discovering that when allowed to observe their compatriots, bees from another group could pick up the skill without human input. The researchers, from Queen Mary University of London, managed to teach 23 out of 40 bees from the original group to pull the strings to access food on a disc that was hidden under a plastic cover. Bees from another group were then introduced to the testing chamber at the same time as their fast-learning friends, one at a time, so they could observe how to yank their own treats. Impressively, 60 percent of the new bees were able to replicate the behavior without any human training. As a final step, scientists reintroduced the string-pulling bees back into regular colonies, where the knowledge that pulling a string could equal food eventually propagated among the majority of the colony's worker bees. As a contrast, scientists tested another group of untrained bees, discovering that of 110 insects, only two could solve the problem. The study, published in PLOS Biology this week, shows how animals may be able to able to pass on skills in a way we previously thought was largely exclusive to humans. "Cultural transmission does not require the high cognitive sophistication specific to humans, nor is it a distinctive feature of humans," study co-author Clint Perry said. Let's hope, then, that the bees don't figure out that humans keep accidentally killing them — they might tell all their friends.